Update – the road is fully reopened, and traffic flow is back to normal. 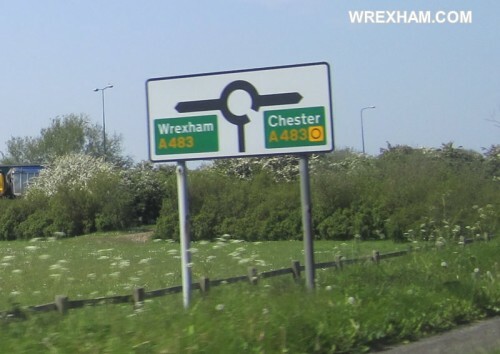 One lane is closed northbound on the A483 between the Gresford and Rossett junctions after a single vehicle incident, that appeared to have ended with a vehicle overturned into a field. The air ambulance was possibly called to the incident, however appears to have returned to base.